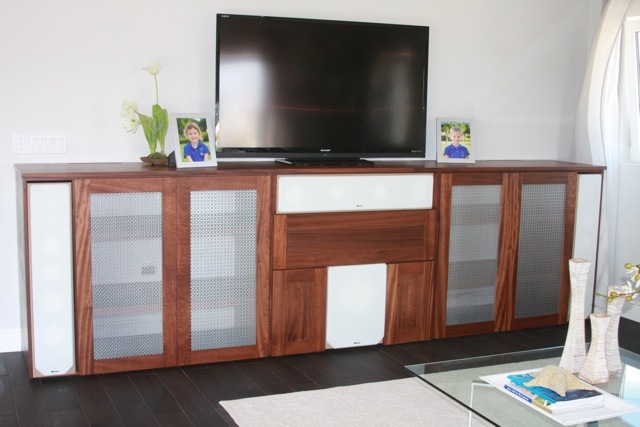 Message board member mrspeeed's home theater system was shown in a recent episode of HGTV's House Hunter's International. 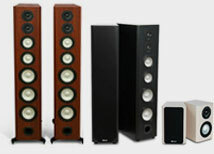 The May 8th airing showed the speakers as part of the 'reveal' at the end. 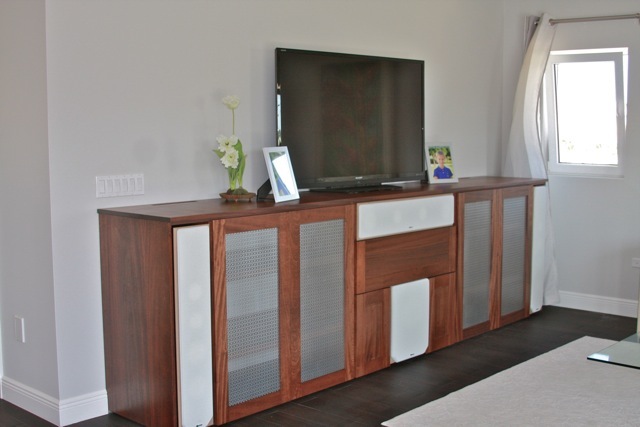 The beautiful installation features In-cabinet M80 speakers in Eggshell White, an In-Cabinet VP180, and an In-Cabinet EP500, as well as QS8s that were custom-painted to match his walls. 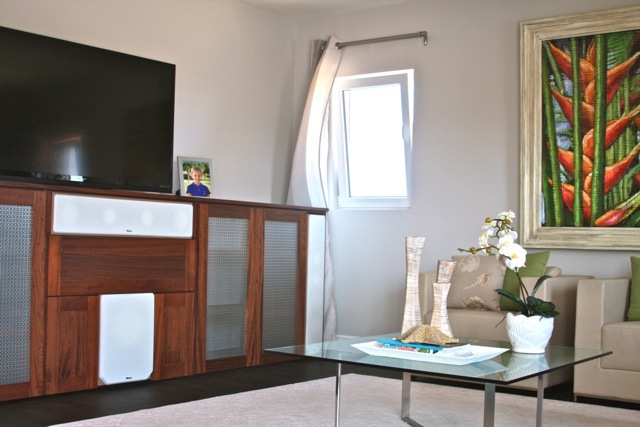 Elsewhere in his home is an on-wall M22 system with an on-wall VP150, and two pairs of Algonquin Outdoor Speakers. 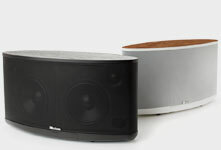 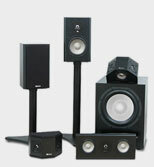 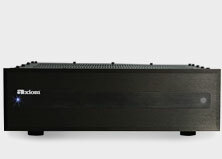 Read his impressions of his in-cabinet home theater system on our message boards.